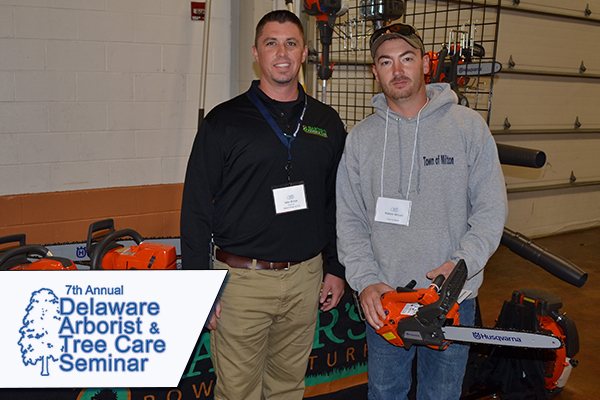 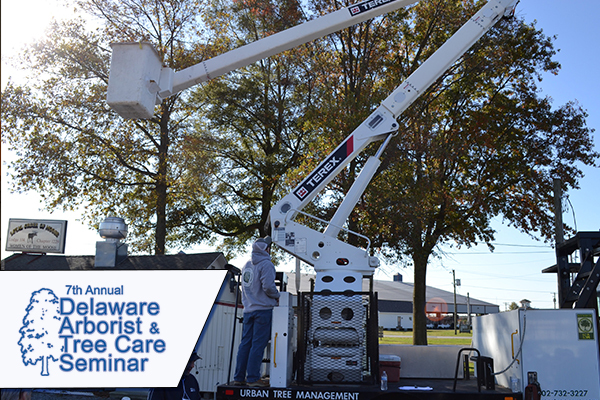 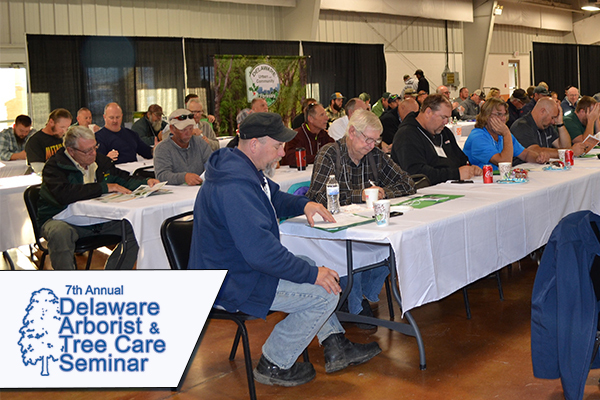 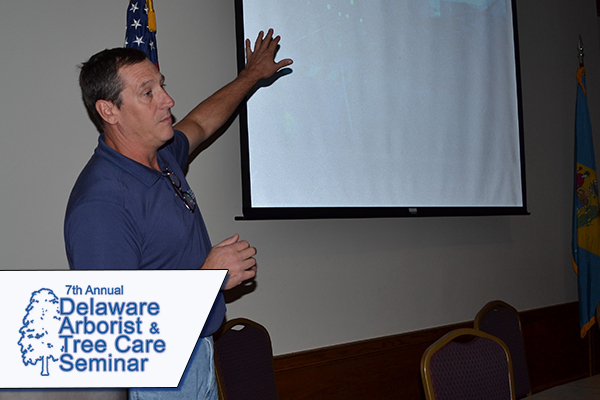 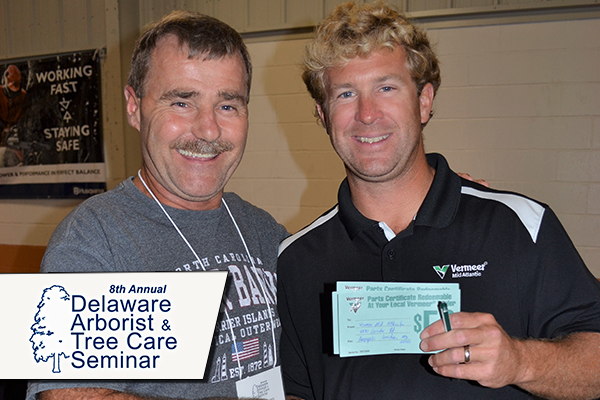 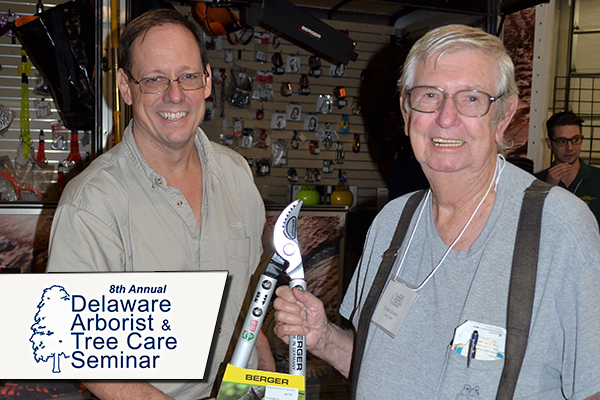 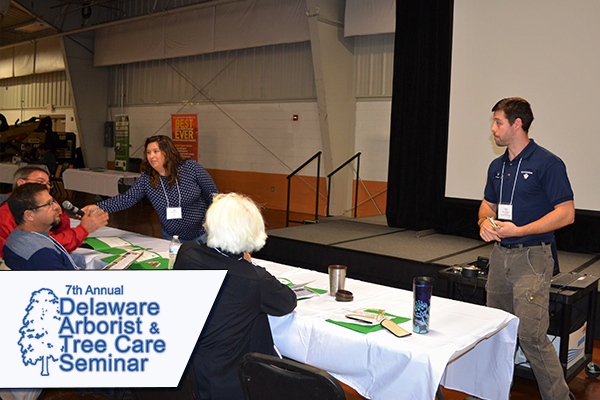 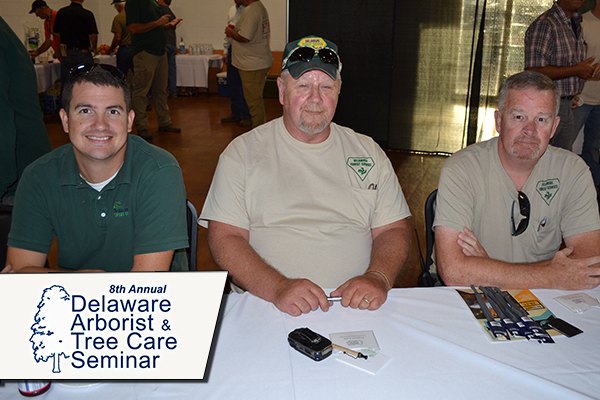 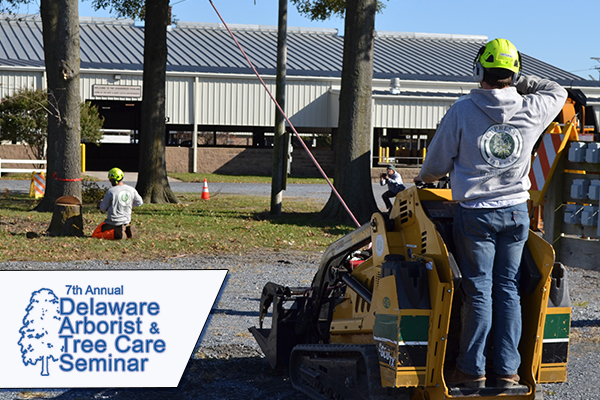 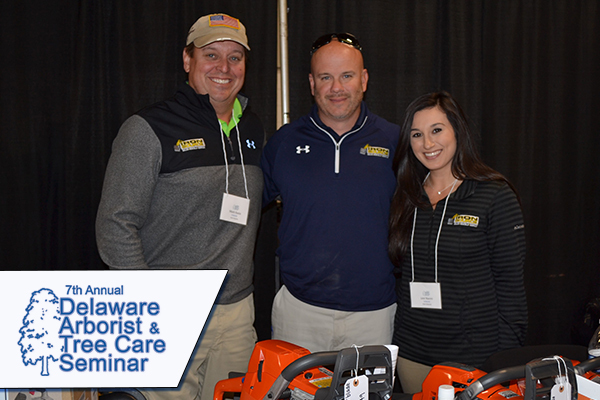 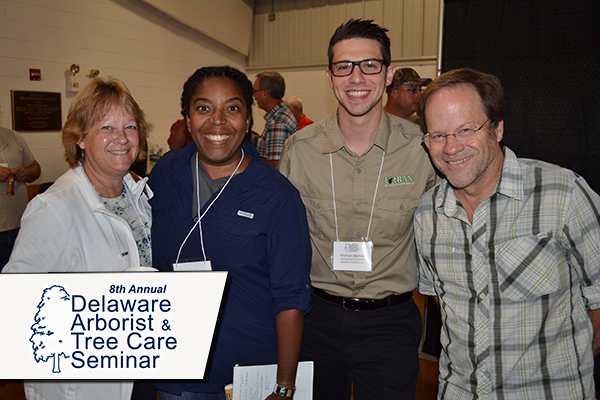 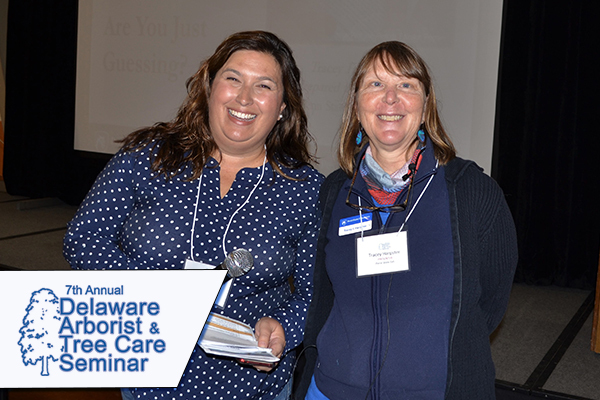 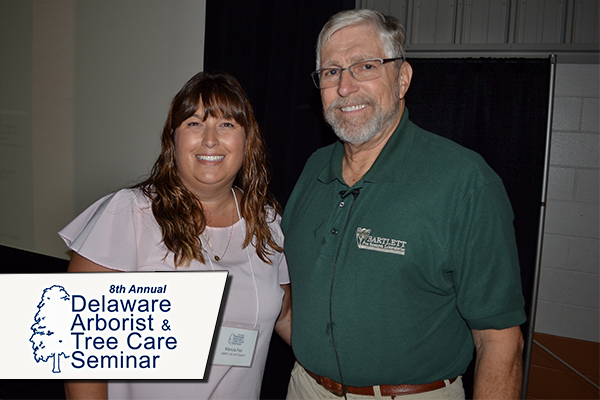 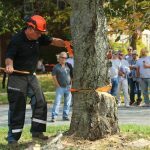 The 8th Annual Delaware Arborist and Tree Care Seminar was held on October 10 and 11, 2018 at the Delaware State Fairgrounds Exhibit Hall. 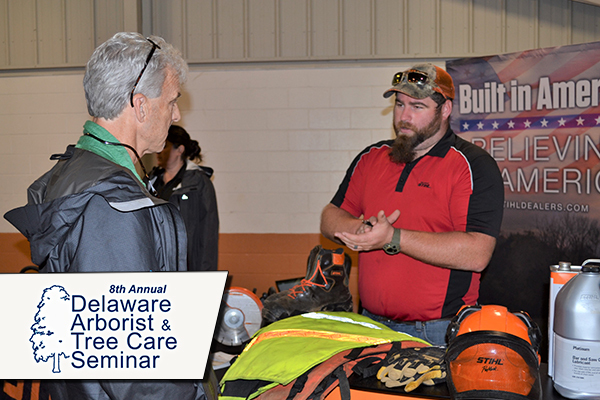 The event included vendor exhibits and outdoor demonstrations. 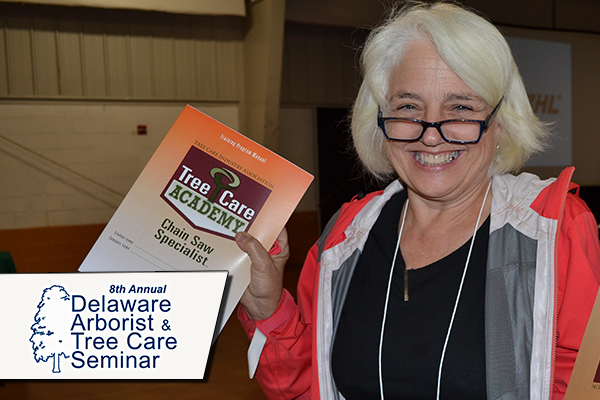 In addition, attendees were able to earn continuing education credits for International Society of Arboriculture certification, Maryland Tree Expert credits, and Delaware pesticide credits. 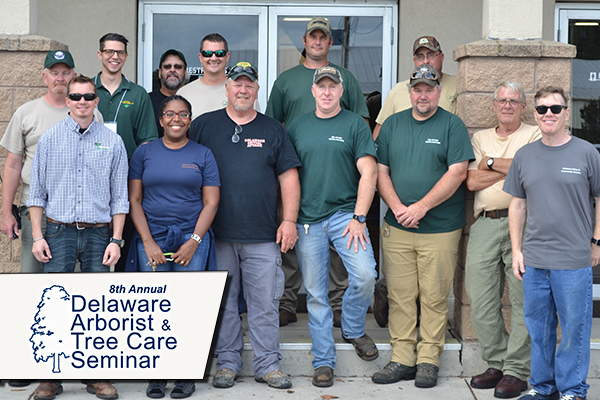 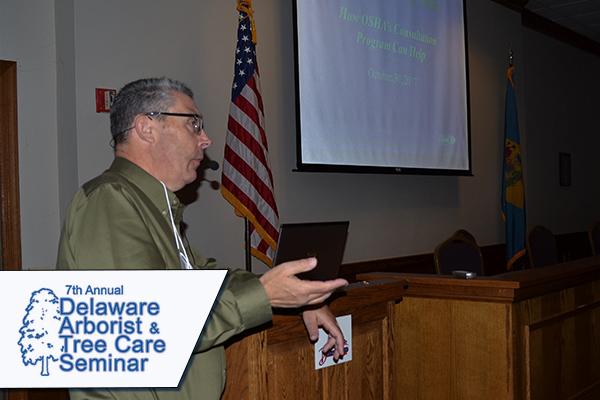 Sponsored by the Delaware Forest Service’s Urban and Community Forestry Program, the 8th Annual Arborist & Tree Care Seminar offered educational training in tree diseases, tree management, pesticide application, occupational safety sessions, and outdoor demonstrations. 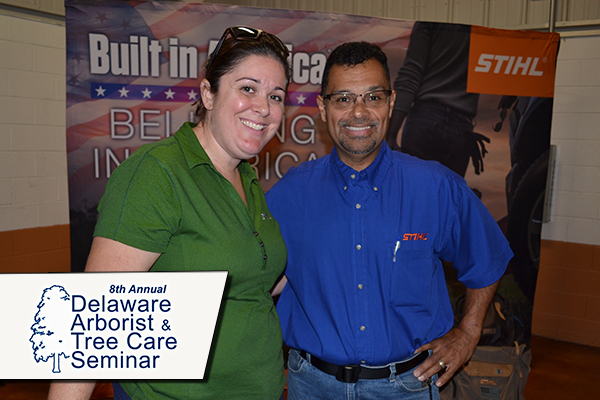 For more information, contact Kesha Braunskill at kesha.braunskill@state.de.us.